Policy Presentation — The University of Queensland Law Society Inc. The Policy Presentation Competition is aimed at students with a talent for research, analytical writing and an interest in law reform and innovation. 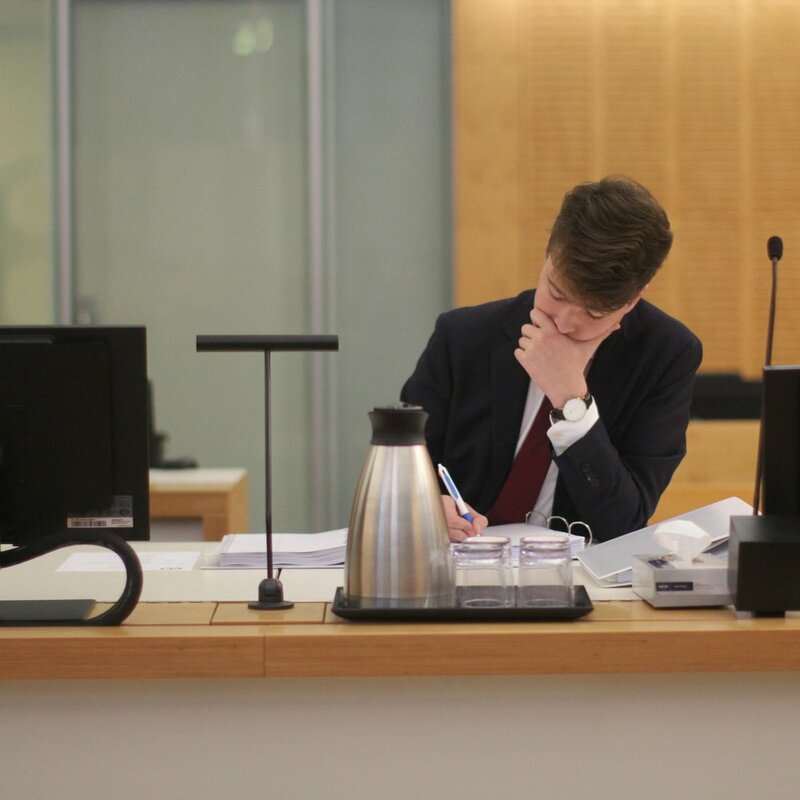 The competition requires students to prepare an argument for or against a proposed law reform within a given word limit and then present their argument in the form of an executive summary. Successful arguments will be selected to present orally. The oral component of the competition also tests the ability of competitors to withstand difficult questioning, as the panel seeks to ascertain the depth of the competitors’ knowledge and understanding of the given topic. Why should I do Policy Presentation? The Policy Presentation competition is a fantastic opportunity to hone both your research skills, and your ability to communicate orally with an audience. You will be required to engage very deeply on a particular area of law, which will necessitate thinking about arguments and counter-arguments, as well as producing strong evidence to back up those arguments.